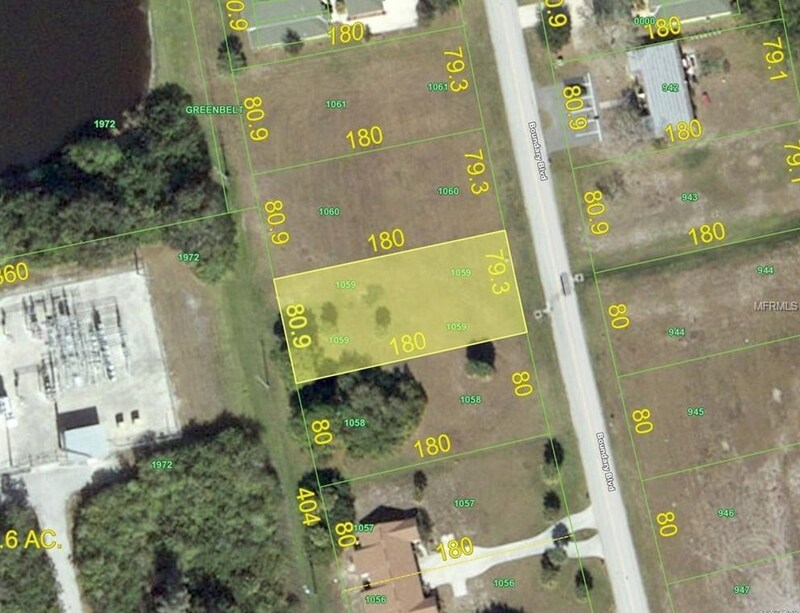 Reasonable seller-financing is offered on this RMF-15 Oakland Hills lot in Rotonda West, one of the fastest-growing areas in Charlotte County. Public water, public sewer and electric are already available. This property is located close to the intercoastal waterway, the pristine gulf beaches, golfing, fishing, shopping and entertainment. At last count, Charlotte County MLS inventory of condominiums and villas built since the year 2000 was under three months; the median sales price in this category since the 2011 market bottom has been rising 10% compounded annually. If you don't already have a builder in mind, we'd be happy to help you with that process. Driving Directions: From US 41, west on SR 776, left on Sunnybrook, right on Boundary. 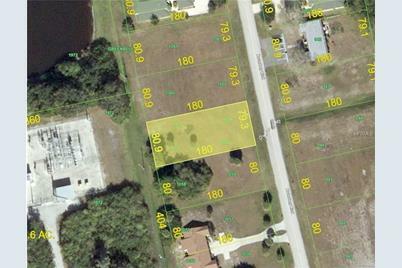 Lot Features: In County, Level/Flat, Oversized Lot, Street Paved; 1/4 Acre to 21779 Sq. 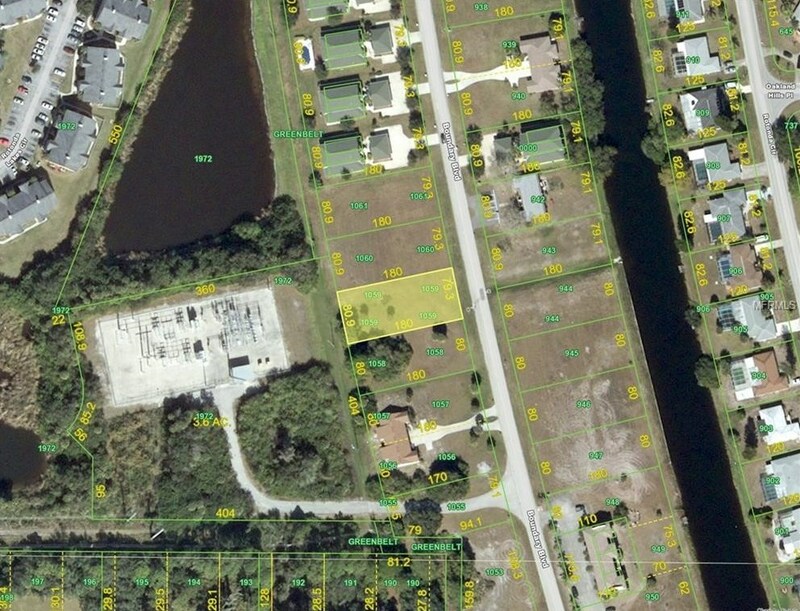 Ft.
157 Boundary Boulevard, Rotonda West, FL 33947 (MLS# C7229825) is a Lots/Land property with a lot size of 0.33 acres. 157 Boundary Boulevard is currently listed for $19,900 and was received on September 12, 2016. Want to learn more about 157 Boundary Boulevard? 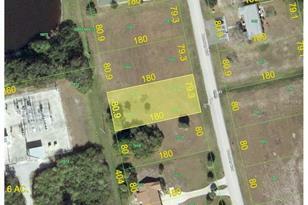 Do you have questions about finding other Lots/Land real estate for sale in Rotonda West? You can browse all Rotonda West real estate or contact a Coldwell Banker agent to request more information.